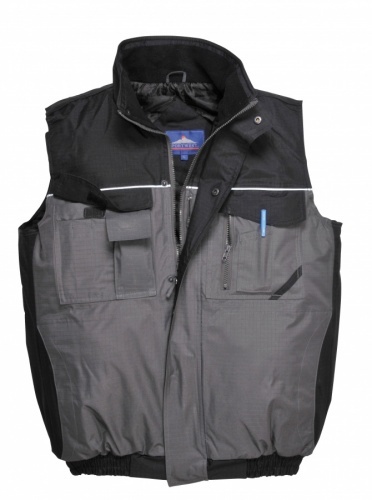 The Portwest RS S560, this bodywarmer provides complete waterproof protection and outstanding durability making it ideal for tough outdoor working environments. 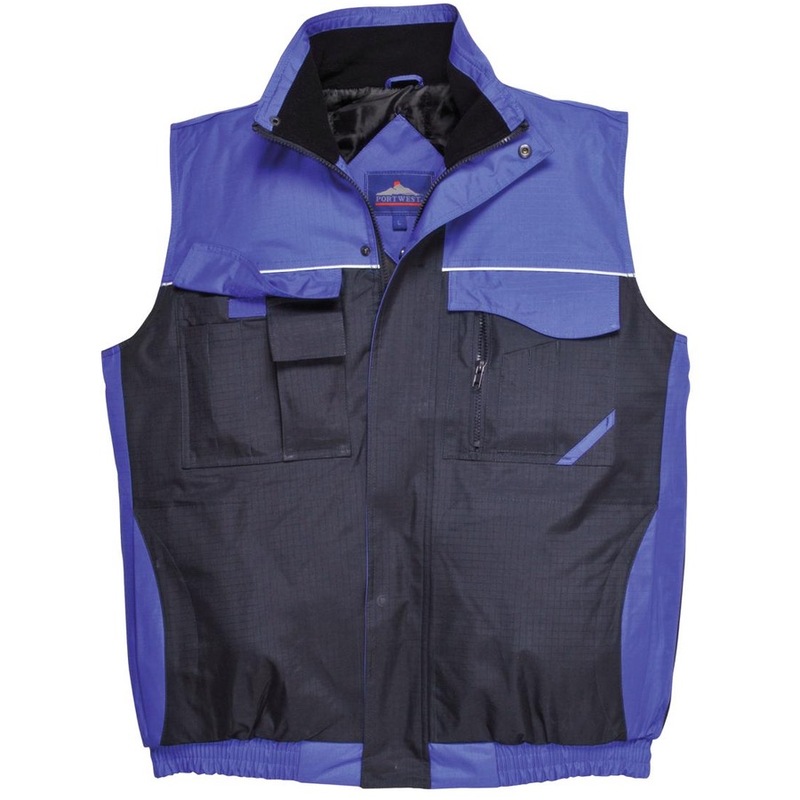 Fully padded for optimum warmth and comfort. 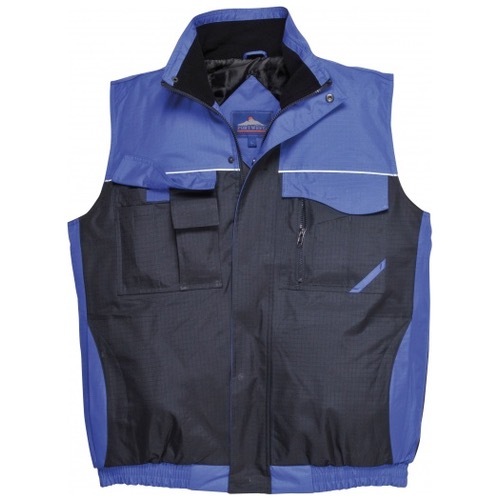 Features include a storm flap over the front zip and a fleece lined collar and chinguard for extra comfort.